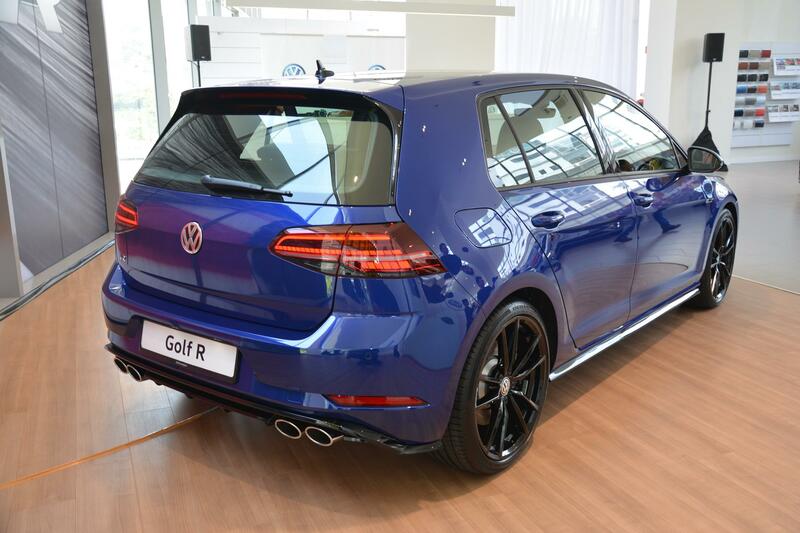 Not really a full-model change but a facelift, the Mk7.5 Golfs are here in Malaysia with full attendance from the 1.4 TSI, Golf GTI and Golf R as Volkswagen Passenger Cars Malaysia (VPCM) started their school year. 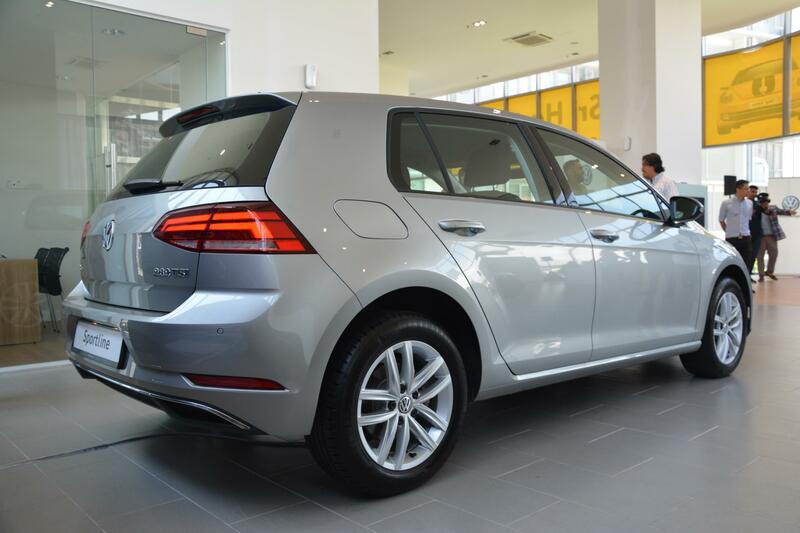 The garden variety of the range, the Golf 1.4 TSI will be available in two trims, the Sportline and the R-Line. Unfortunately, the R-Line wasn’t available during the launch so you can save the snarky comments about the missing photos. 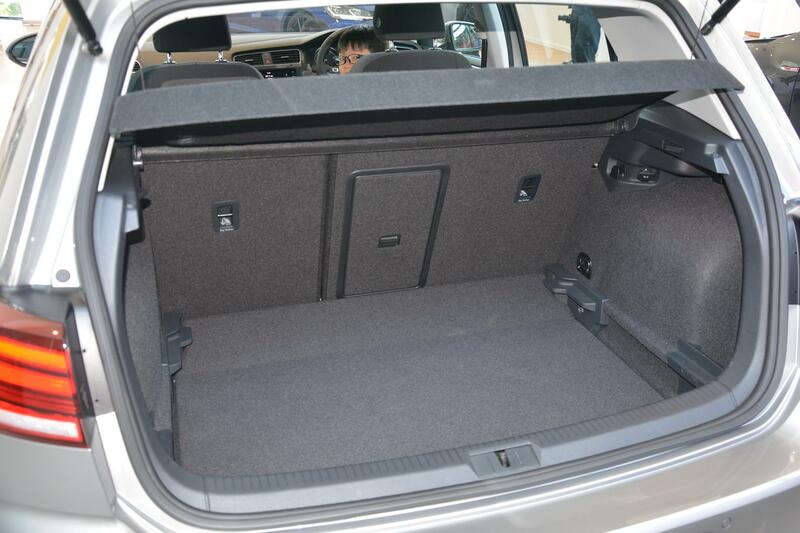 It comes with the same 1.4-litre four-cylinder TSI engine from the Mk7 with 147hp and 250Nm of torque mated to the seven-speed DSG driving the front wheels. Top speed is 216kph while the century sprint is a modest 8.2-seconds. 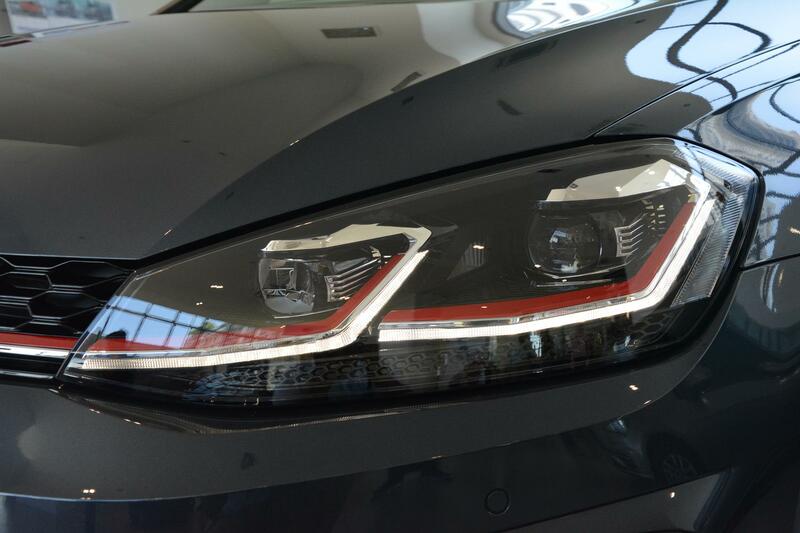 The Sportline gets the basic halogen headlights but LED taillights as well as front and rear foglights. 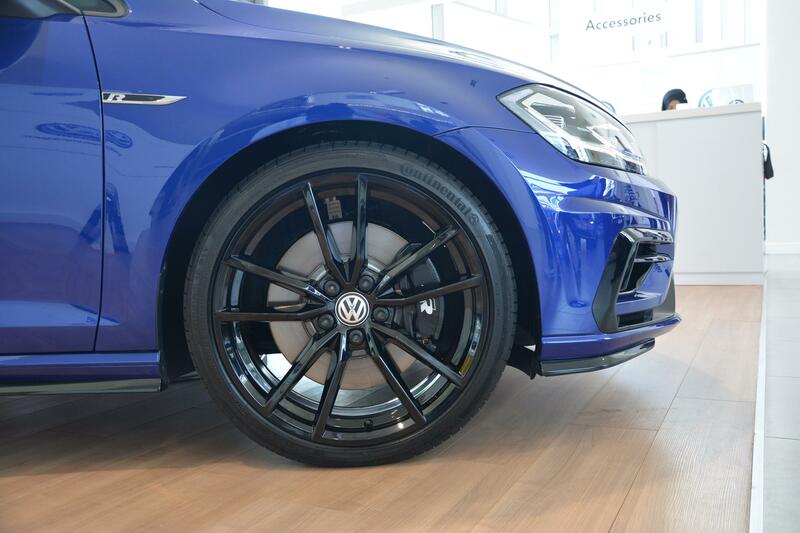 It rolls on 16-inch wheels. 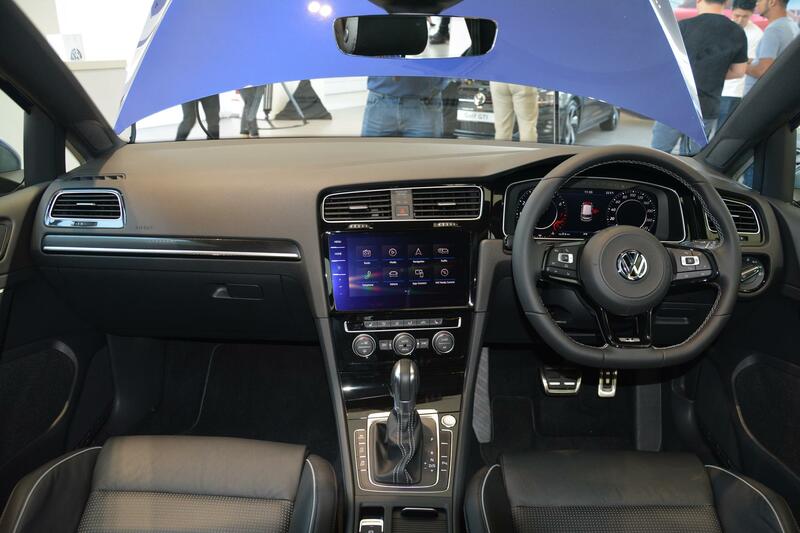 Inside you’ll find an analogue instrument cluster, fabric seats, multifunction steering wheel with paddle shifters, electronic parking brake and rear air vents. You’ll need to part with RM155,990 for this. 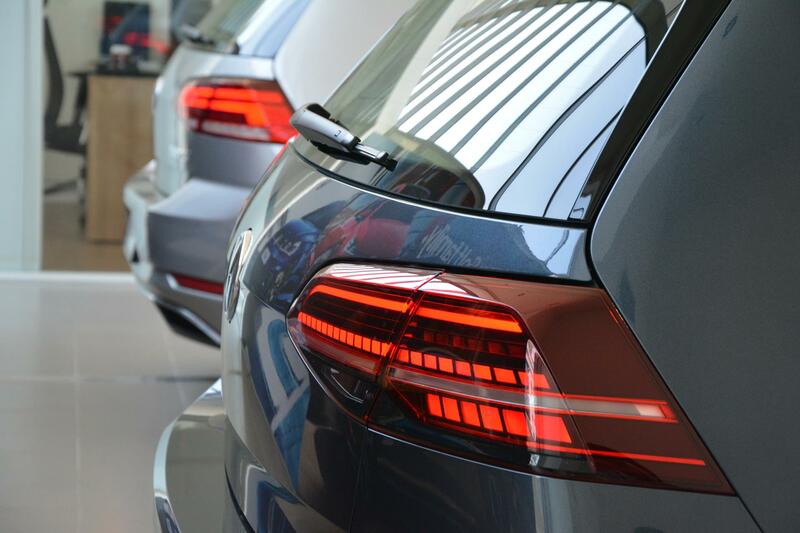 Spend a little more at RM 169,990 for the R-Line and you’ll get LED headlights and LED taillights with dynamic turn signals. There’s also the trim-specific front and rear bumper with chrome exhaust outlets and a rear spoiler. Wheels are larger 17-inch Singapore alloys. The cabin gets the new 8.0-inch Discover Media infotainment system that supports Apple CarPlay and Android Auto. 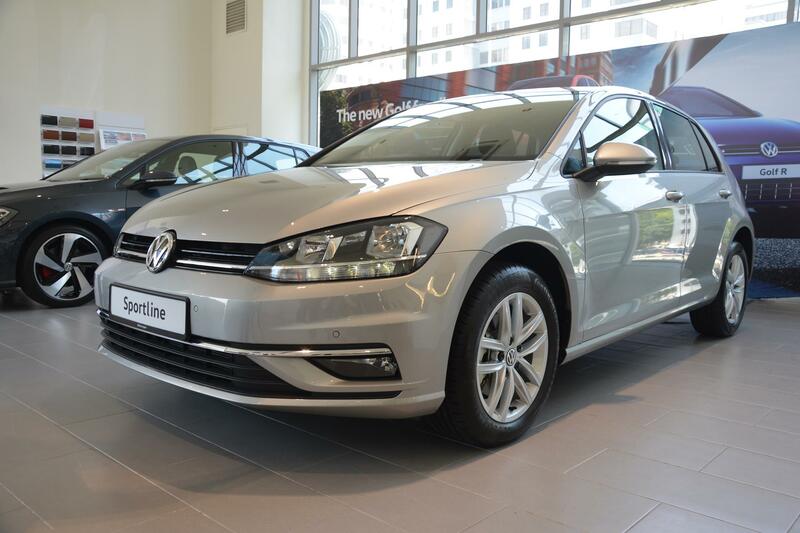 Eight speakers, dual-zone climate control, reverse camera and a driving mode selector completes the R-Line. It doesn’t end there as the cabin gets the trick 12.3-inch digital instrument cluster, leather upholstery and keyless entry. 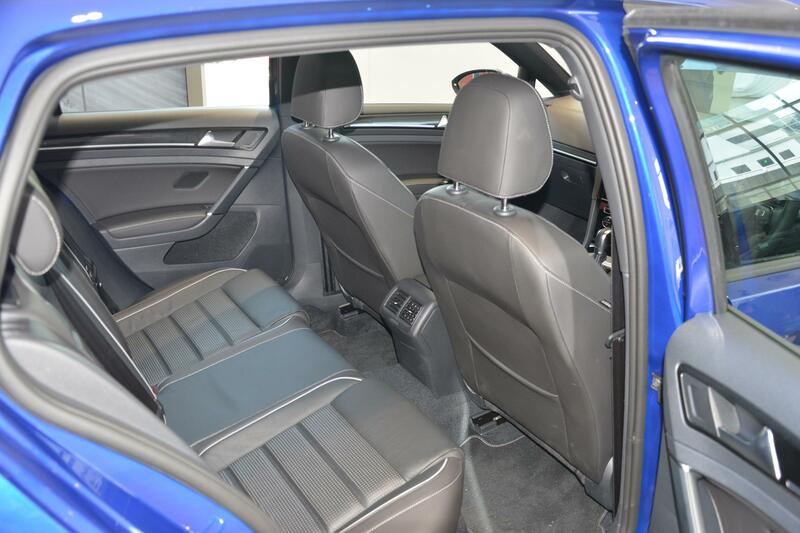 Safety for both comprise seven-airbags, stability control, ABS, EBD, BA and post collision braking. 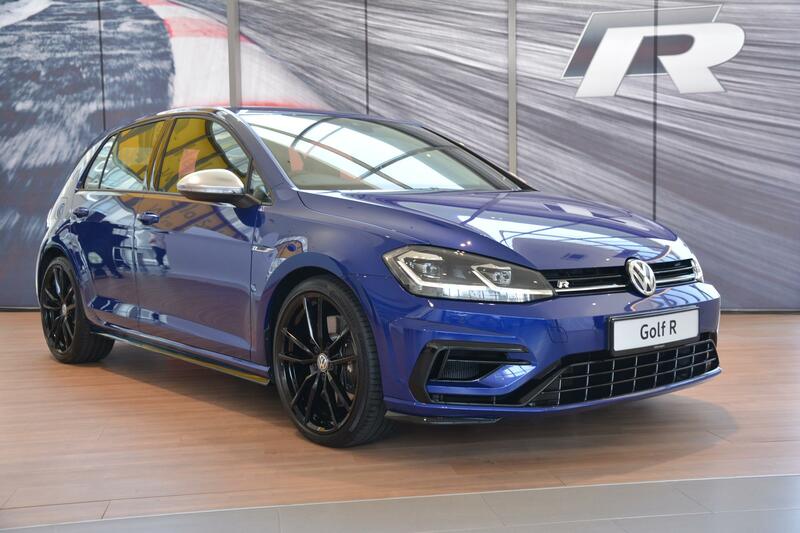 Colours for the Sportline are Pure White, Deep Black, Atlantic Blue, Tungsten Silver and Indium Grey while the R-Line can be had with hard-to-miss Turmeric Yellow and While Silver as well. 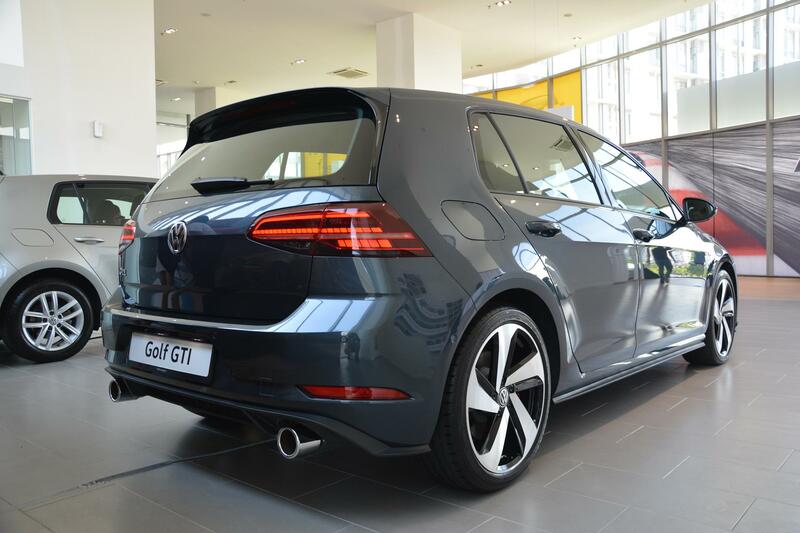 However, all eyes will be on the iconic Golf GTI that gets bumped up to RM 239,990. 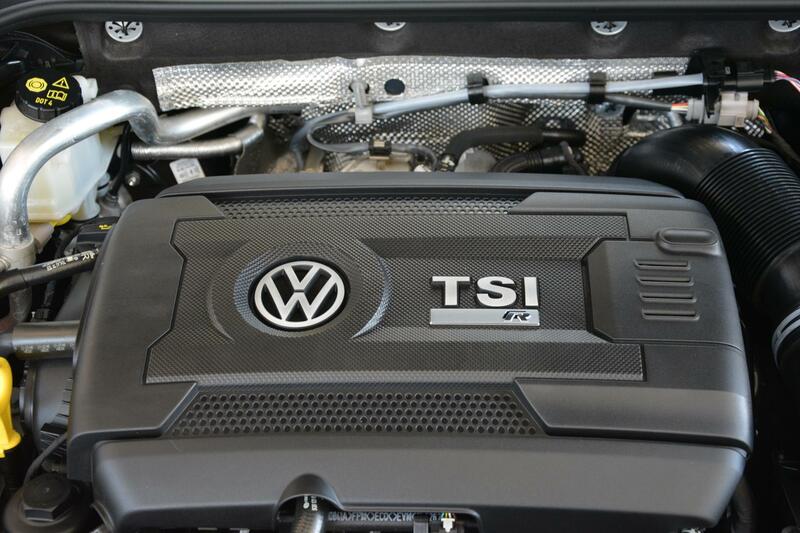 The 2.0-litre TSI engine puts out 227hp and 350Nm of torque. 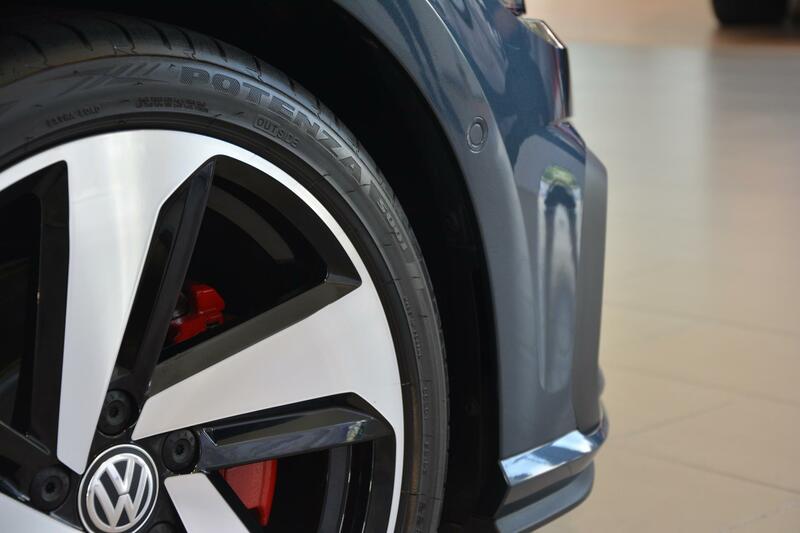 It still runs the six-speed DSG that rifles it to the century mark in 6.4-seconds and onto a top speed of 248kph. Adaptive Chassis Control with electronically-controlled damping and driving mode selection allows the car its Swiss army knife ability to be a family-runner or canyon-carver with the push of a button. 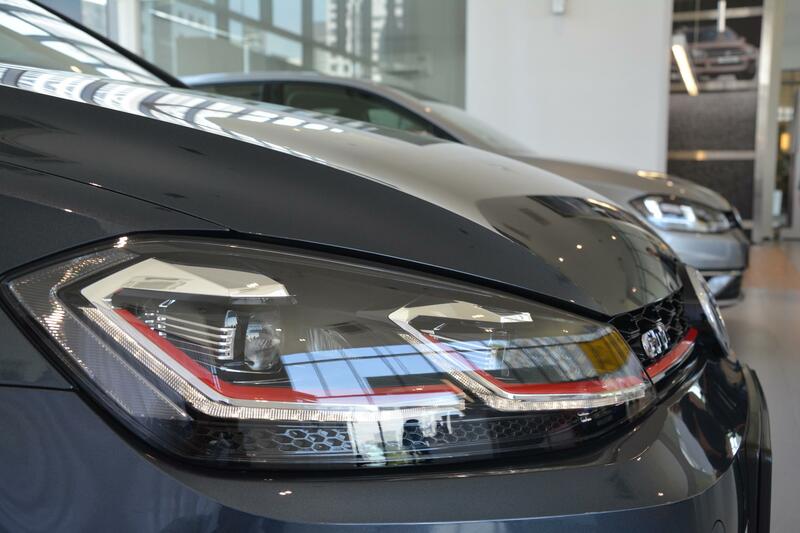 For the latter, the Dynamic Cornering Light, Dynamic Light Assist and DRLs help with visibility. Exterior enhancements include a redesigned grille, new front apron and air intakes as well as the classic 18-inch Milton Keynes alloys. The exterior also gets a front splitter and rear spoiler. The trademark red stripe across the grille is untouched. 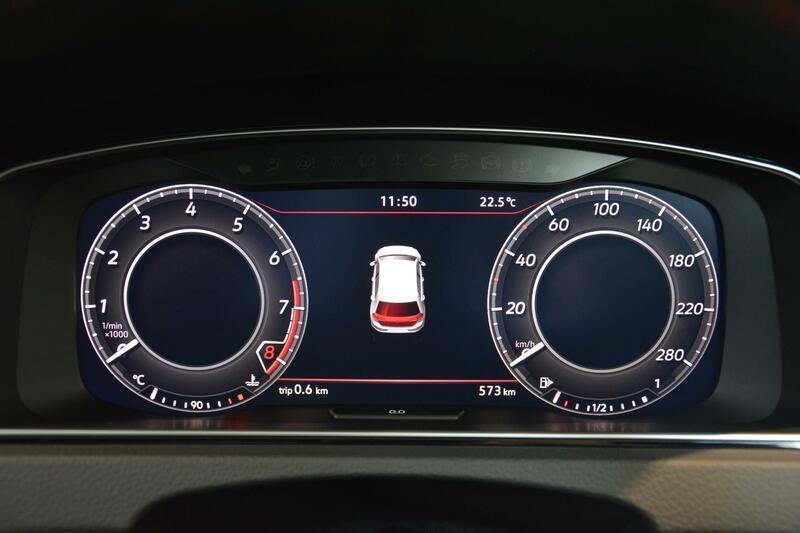 The driver gets all the info from the 12.3-inch digital instrument cluster. 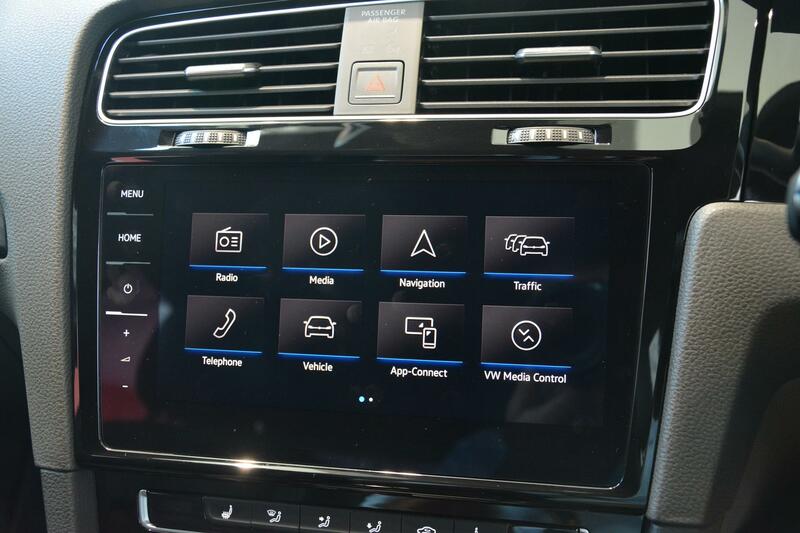 Infotainment is via the 8.0-inch Discover Media system with eight speakers, Apple CarPlay, Android Auto, MirrorLink and navigation. 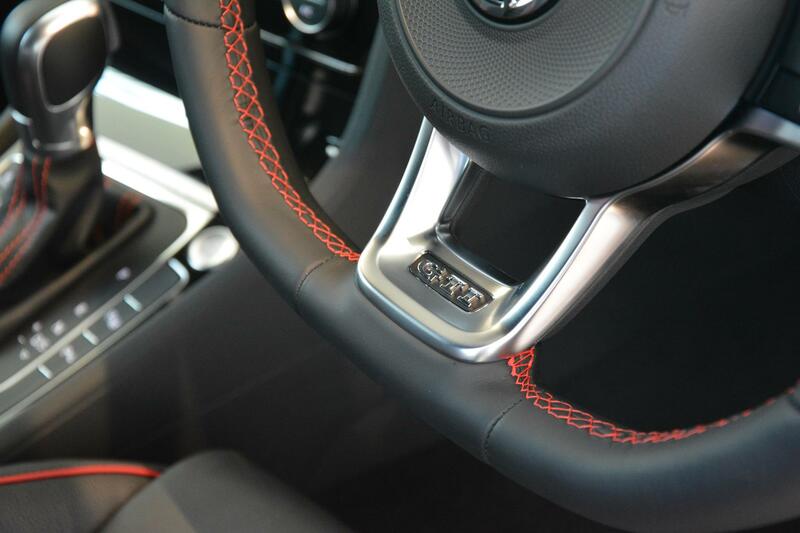 A performance monitor joins the driving mode selector and the Tartan interior is replaced with perforated leather and red piping. 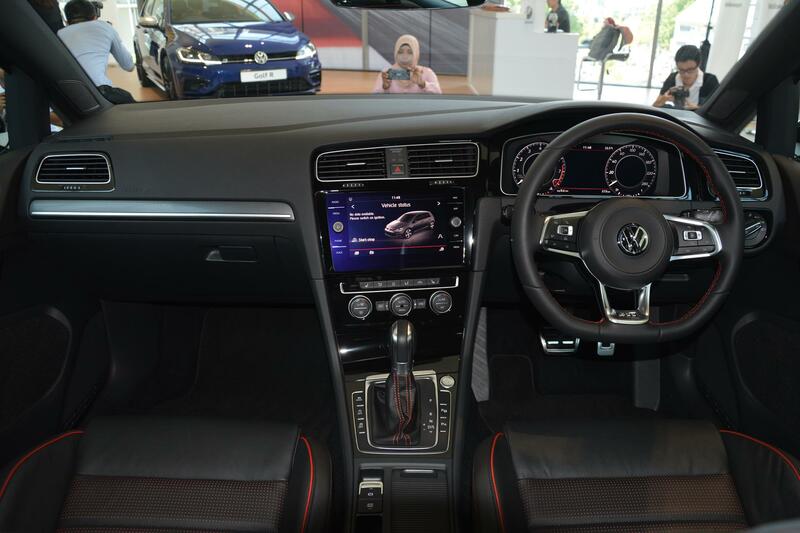 The Golf with the biggest bite is also privy to this round of upgrades that will cost you RM295,990. 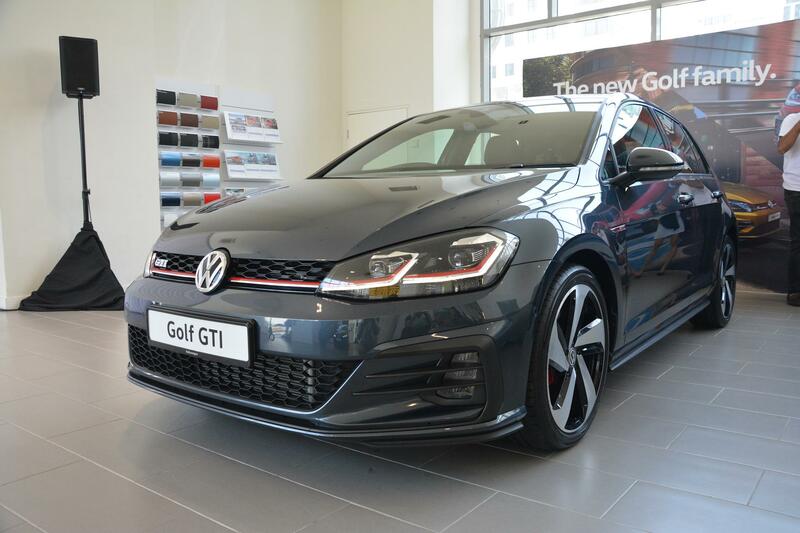 For that sum, you get 286hp and 380Nm of torque from the 2.0-litre TSI engine paired to the seven-speed DSG and driving all four wheels via the 4Motion system. Adaptive Chassis Control keeps it plated as it races to the century mark in 5.1-seconds and an electronically-limited top speed of 250kph. The mandatory cosmetic changes include the refreshed bumper and redesigned lower grille as well as the rear diffuser. 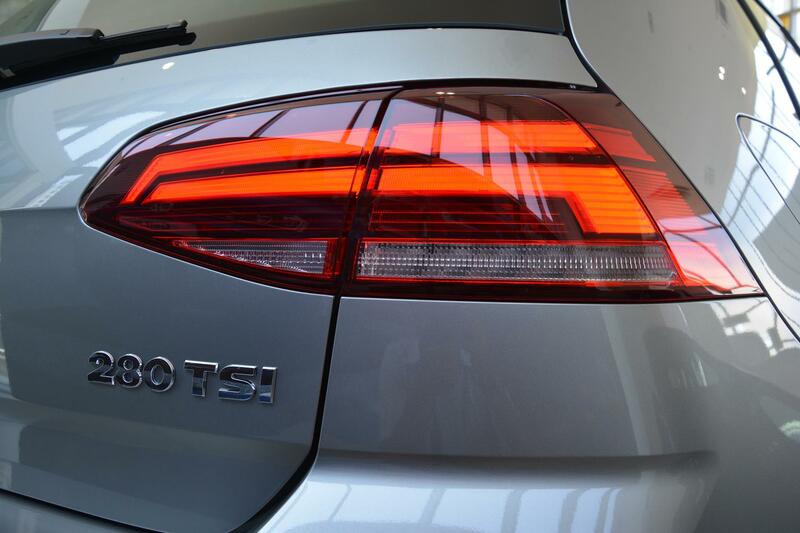 Headlights are of the Advanced Adaptive kind with dynamic light assist while the real features a new LED taillight. There are two options for the 19-inch wheels. You can either have the Spielberg design or the blacked-out Pretoria cut. Things inside are kept very low key. Perforated leather, an R sports steering, illuminated scuff plates and the larger 9.2-inch touchscreen Discover Pro infotainment system with gesture control justifies the money. Of course, the instrument cluster is the 12.3-inch digital variant.